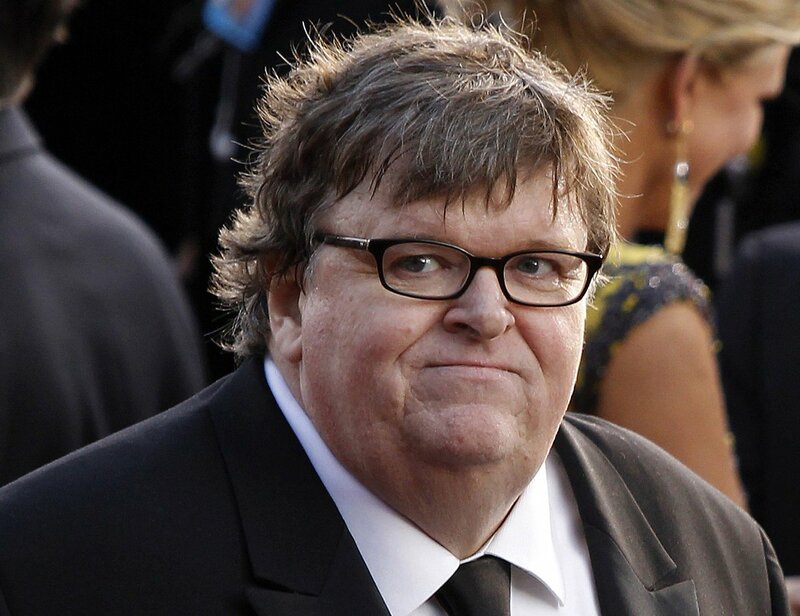 If Michael Moore has anything to do with it, the transfer of power from Obama to Trump will not be peaceful. In fact, although many liberals claim to support peace, Moore’s recent statements prove liberals only want peace if everyone agrees with them. When Obama first won in ’08, liberal Hollywood stars screamed at conservatives to get in line and support Obama as their President. If anyone objected, they were quickly accused of causing division. But the double-standards couldn’t be more striking. In typical Michael Moore fashion, he’s at it again calling Americans to rally in the streets and protest Trump. Mocking Trump’s 100-day plan to “Make America Great Again”, Moore is calling for “100-days of resistance” in a desperate attempt to harass Trump and cause chaos. Moore’s latest ploy is to lure people to participate in the Women’s March in Washington DC, which takes place the day after Donald Trump’s inauguration. Moore ended his tweet with a link to “DisruptJ20”, which calls for “bold mobilization” against Trump during his inauguration. Michael Moore isn’t the only “celebrity” causing division. As American Patriot Daily previously reported, everyone from Lebron James, who along with several other team members said they would not stay at a Trump hotel in Manhattan, to comedian Amy Schumer, who claimed she’d “move to Spain or anywhere” if Trump was elected, are still grieving Trump’s victory. But even more dangerous is Moore’s desire to see America destroyed from within. Michael Moore’s hatred for Trump and his desire to see a mass resistance is just another example of liberal hypocrisy at its finest. What do you think about Michael Moore’s “100-days of resistance” plan to cause chaos? Do you think Michael Moore’s resistance plans will cause riots during the Inauguration?